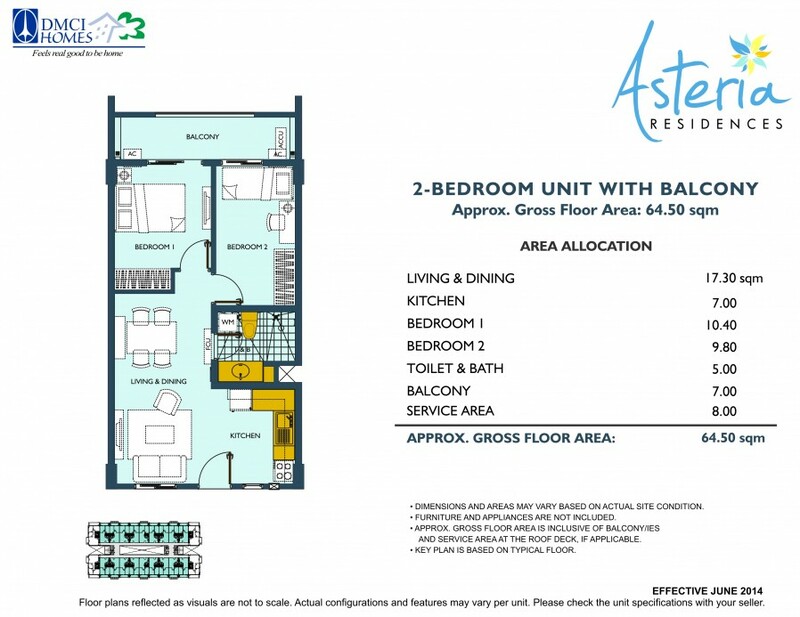 Finally, a unique living space you’ve been looking for rises in the South. 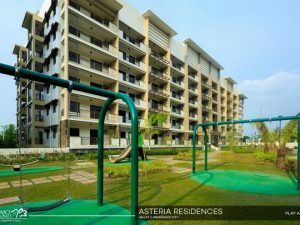 Make the most out of the revitalizing swimming pools, lush landscaping and larger-than-life amenities, all within a peaceful mid-rise community. 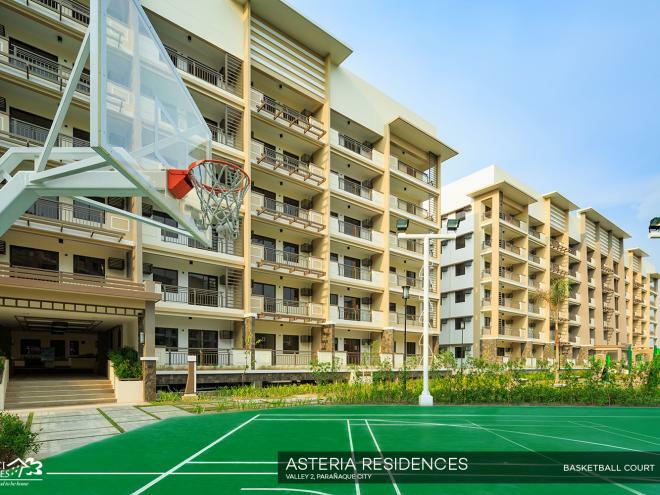 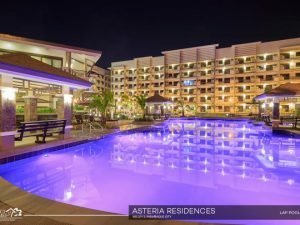 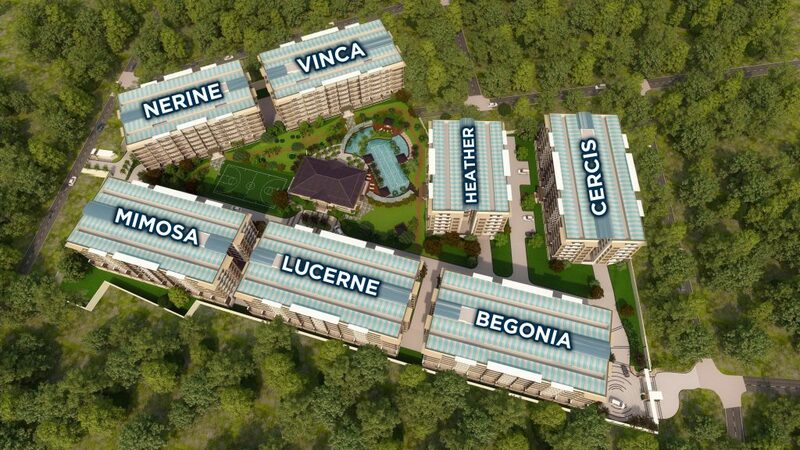 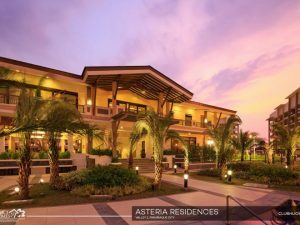 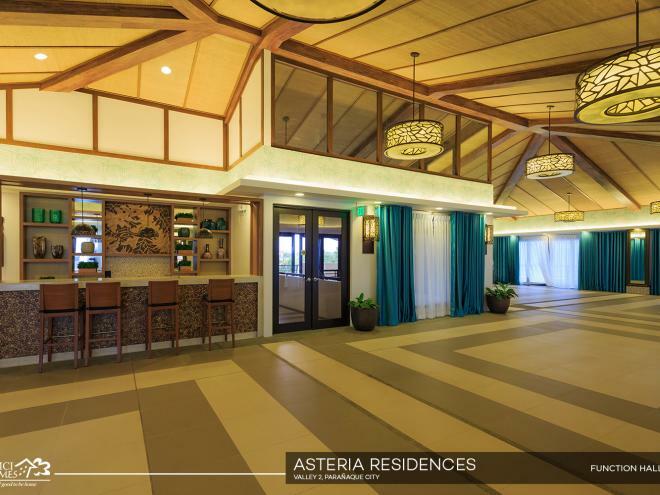 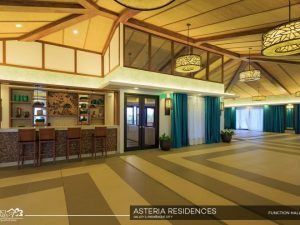 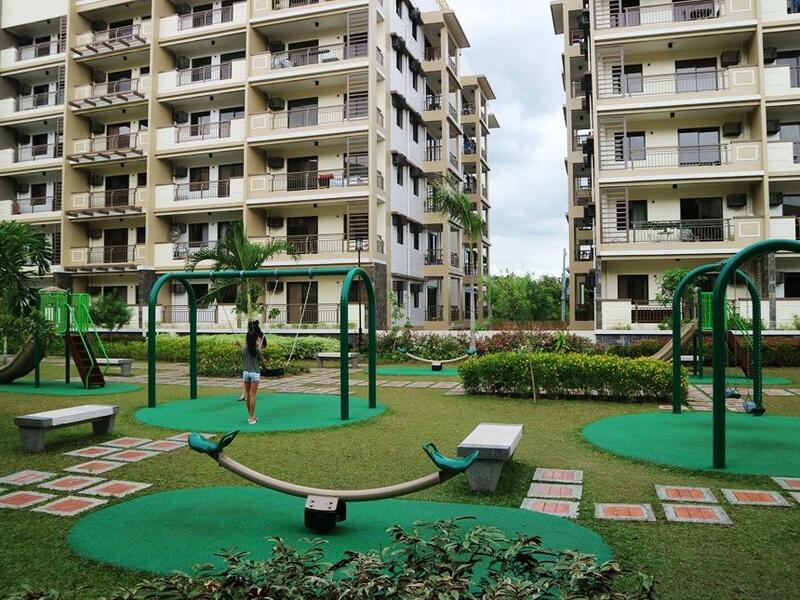 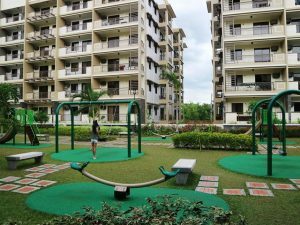 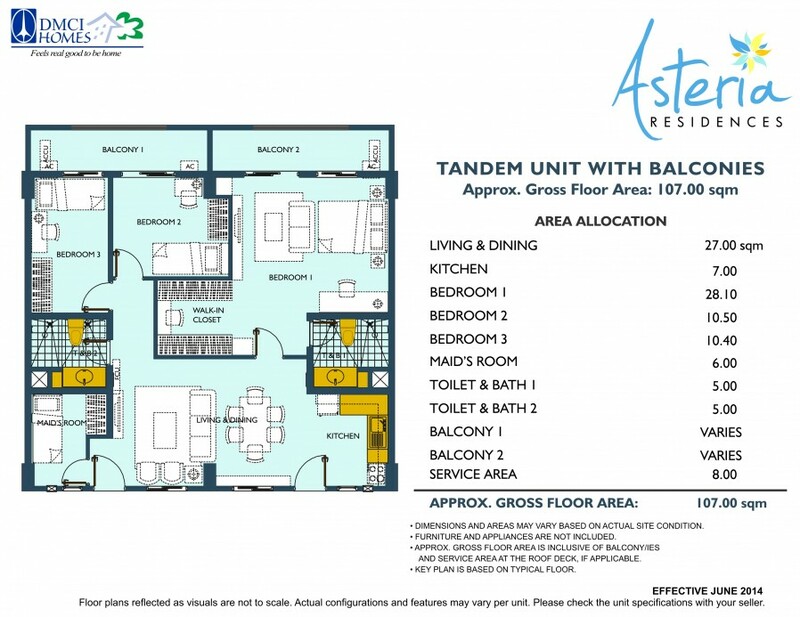 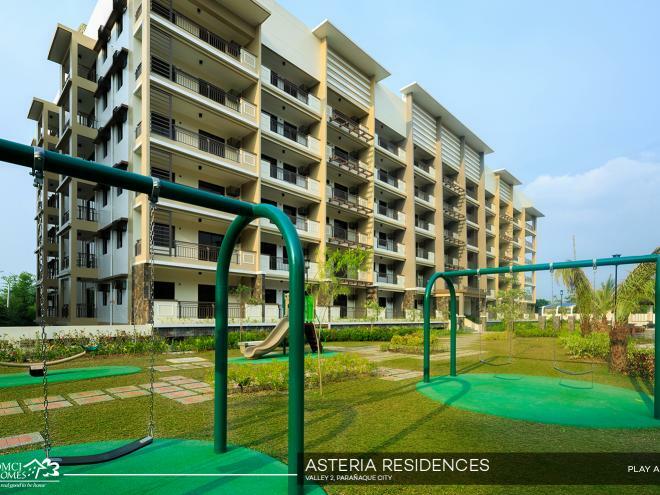 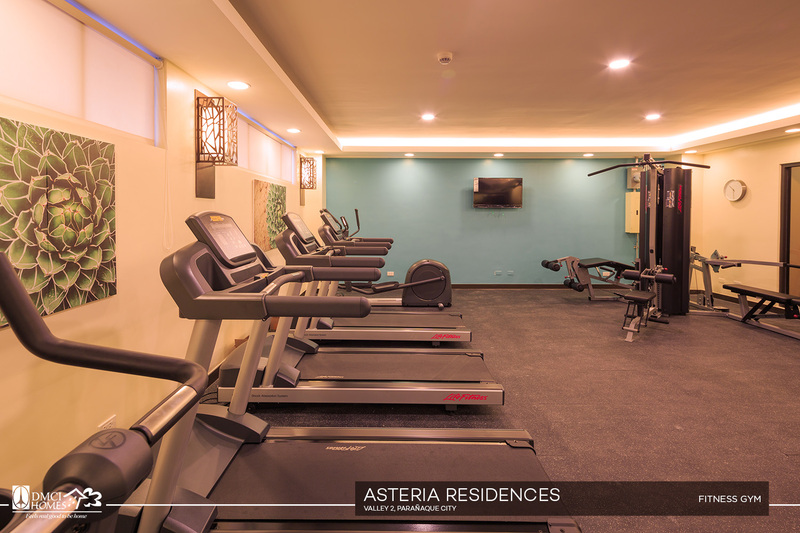 Revel in a resort-style lifestyle, while enjoying the comforts of a spacious and secured home here in Asteria Residences. 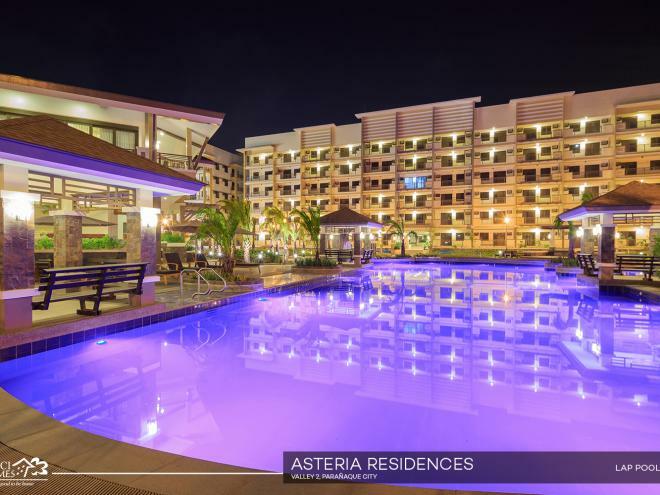 “Asteria” is latin for star. It was also derived from asters which are daisy-like perennials with starry-shaped flower heads. 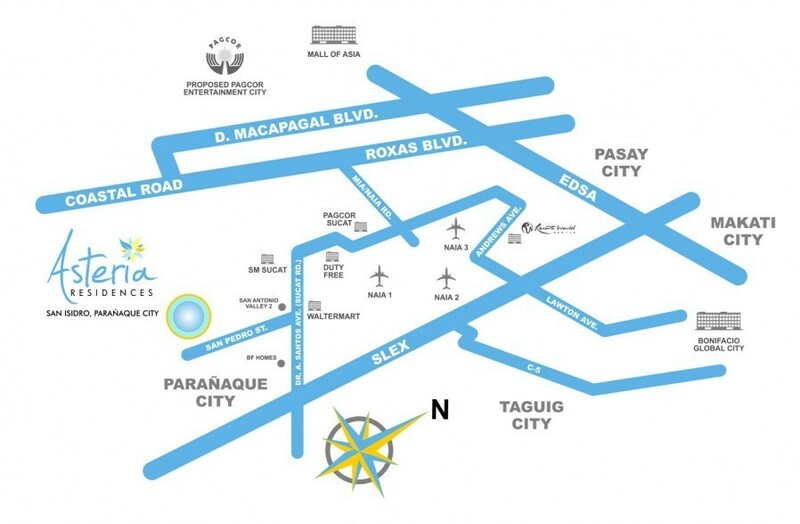 Its logo consists of a mark that showcases a crossover between a star and a full-bloomed flower. 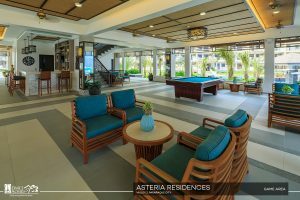 The type face for Asteria is a freehand stroke which suggests playfulness and freedom, while “Residences” is in all-caps Sans to express stability and firmness. 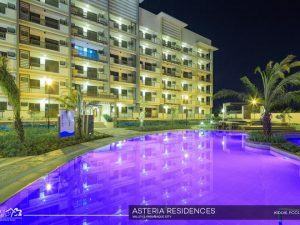 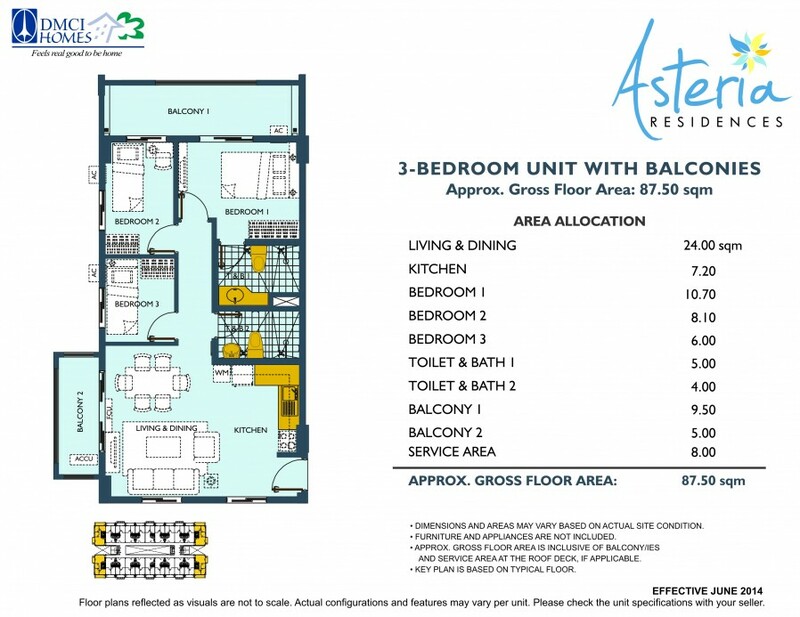 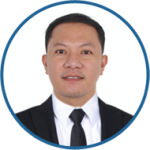 For the DOWN PAYMENT for ASTERIA RESIDENCES, We have 3 mode of payments (3 options)Philippines POST DATED CHECKS (PDC’s) covered the down payment If not available, you can make use of a friend or relative’s checks with authorization letter.